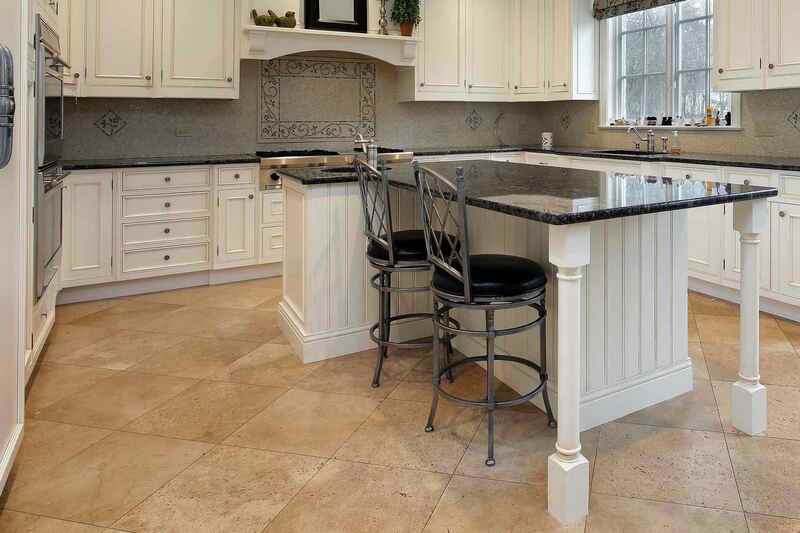 Connecticut Flooring LLC offers a variety of high quality CT Flooring Services including hardwood floor refinishing, sanding, repairs, new hardwood flooring installation/sales, carpet sales, tile sales and more. We’re Connecticut’s #1 Flooring Contractor! With over 25 years of experience, we offer only the highest in quality craftsmanship to all of our Connecticut customers. Based out of Plainville, CT, we have been serving the Greater Hartford and Connecticut community since 1994. Over the years we have acquired hundreds of satisfied customers with countless flooring installation, refinishing, sanding and repair projects. In addition to top notch customer service and expert installation, we offer some of the most competitive pricing in CT. Contact one of our flooring professionals today for a consultation, we look forward to hearing from you! Proudly Serving Connecticut Since 1994. Sanding, Refinishing, New Installation, Repairs & More! Here at Connecticut Flooring LLC we take pride in offering a wide selection of high quality brands for your flooring needs. We only offer premium brands that provide a beautiful, authentic look but are long lasting and durable as well. Stains and styles include red oak, white oak, natural, dark walnut, cherry, pine, mahogany and more. Interested in viewing some samples? Give us a call today! With over 25 years of experience as a CT hardwood flooring contractor, Connecticut Flooring LLC provides high quality craftsmanship in wood flooring and sanding. 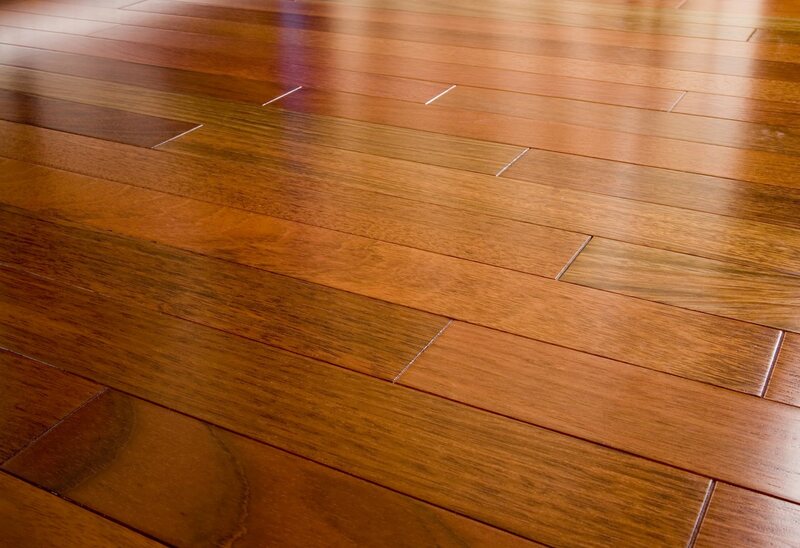 We take pride in being a leader in the use of hardwood for high quality wood floors that look good and last longer. 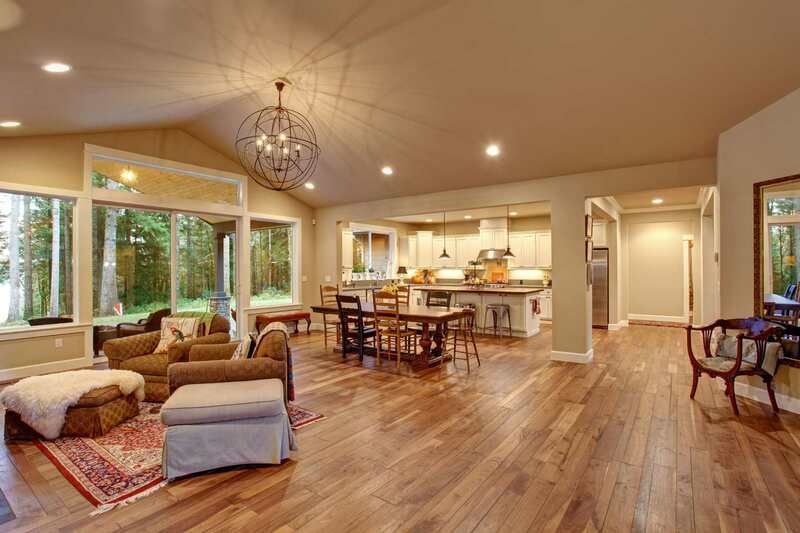 Connecticut Flooring LLC focuses on providing flooring services and products that facilitate the installation of high quality hardwood floors. Out CT Flooring Company also provides maintenance services that help customers in maintaining the quality and visual appeal of their hardwood floors for a longer time. We offer hardwood sanding and refinishing services for worn out and damaged hardwood floors. Our dustless sanding and refinishing techniques ensures that the sanding and refinishing process does not result in any inconvenience and health risks from wood dust particles. Hardwood sanding and refinishing is particularly important for chipped wood floors and faded wood floor surfaces. The sanding and refinishing service suits customers who do not want to go the extra mile with new hardwood floor installations. With this service, we start by doing floor sanding which evens out and smoothens the hardwood floor. The sanding process helps in preparing the hardwood floor for subsequent refinishing touches. The refinishing step finalizes the process and involves filling out existing gaps with sealants, polishing the hardwood floor surface and dealing with warped sections of the hardwood floor. Refinishing the hardwood floor also involves the removal of dust and other particles that would otherwise interfere with the polishing process. Ultimately, Connecticut Flooring applies high quality craftsmanship in floor sanding and refinishing. This not only improves the floors visual appeal but also offers a lasting protection to the hardwood floor surface. We also offer hardwood floor installation for those looking to have a completely new hardwood floor. Connecticut Floors has specialized in the installation of high quality hardwood floors for years where we combine superior craftsmanship with high quality hardwood to come up with impressive hardwood floor installation. At Connecticut Floors, we have a variety of hardwood floor installations that customers can choose to install. This depends on price and the type of hardwood floor installation desired by the customer. 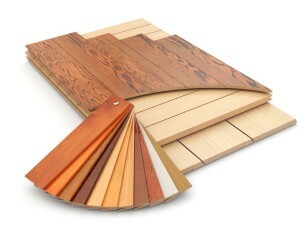 Connecticut Floors therefore provides a variety of flooring materials for new hardwood floor installations. This includes a wide variety of woods, finishes, sealants, and stains that customers can choose from to come up with their desired hardwood floor installation. In addition to top notch customer service and expert installation, we offer some of the most competitive pricing in the state. Contact one of our flooring professionals today for a free consultation, we look forward to hearing from you! Top-Rated Floor Sanding in Connecticut! Read our many REAL reviews here ★★★★★! Here at Connecticut Flooring LLC, we are one of the leading dustless floor sanding and refinishing businesses in Connecticut. We serve several different cities in Connecticut by offering our services to homeowners who want the perfect finish for their hardwood flooring project. Our employees use the most advanced dust containment systems and hardwood floor sanding machinery to ensure our customers are always satisfied with the end result. Undoubtedly, our quality equipment and craftsmanship is what sets Connecticut Flooring LLC apart from others in the Connecticut dustless floor sanding industry. We offer a dustless sanding system that gets the job done well without making your life harder. You will find that our current sanding process is easier, safer, and cleaner than many other traditional sanders in Connecticut. 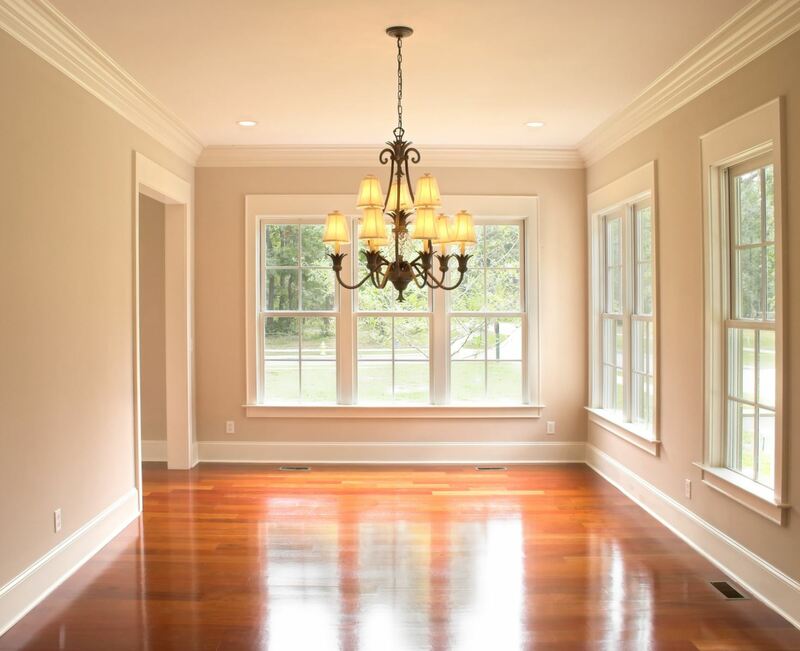 Here at Connecticut Flooring, we are one of the best when it comes to dustless floor sanding in CT. Over the year, we have transformed thousands of properties. If you need to install new hardwood floors in a a space, you can count on us to sand and refinish the hardwood floors to perfection. Our employees pride themselves on doing immaculate work in a timely manner. Thanks to the excellent quality of their services, you can expect your hardwood floors to look great for years. Dustless floor sanding and refinishing services will certainly add life to your hardwood floors and help bring back some of the natural splendor. One major advantage of our dustless floor sanding and refinishing services is that you don’t have to worry about the health of you and your family members being compromised. The old process left so much dust behind that some people experienced health problems. Dustless sanding means there will be less allergens in your house and a lot less to clean up. Our dustless floor sanding and refinishing services are possible thanks to our modern sanding equipment that is ideal for excellent results and minimal dust. 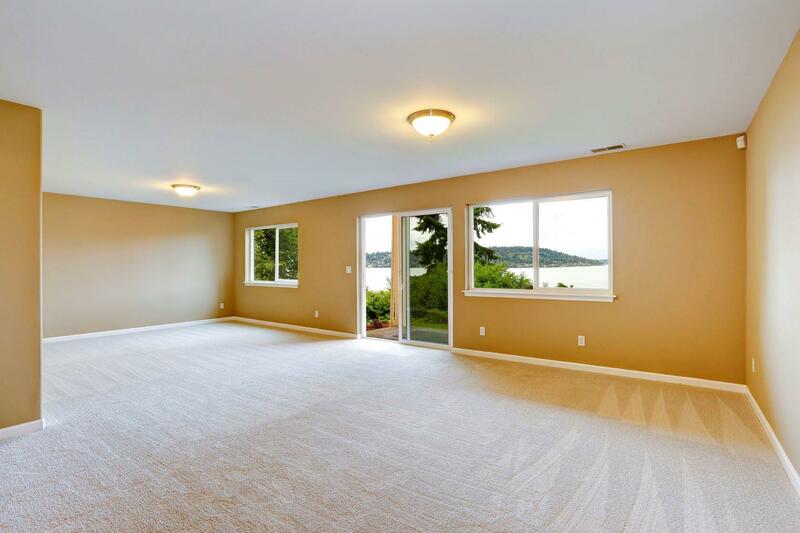 As you can see, there are many reasons why you should consider our dustless floor sanding and refinishing services in Connecticut. For more information about our services, don’t hesitate to contact us here at Connecticut Flooring by calling (860) 818-7553.